The clutch putts. The laser approaches. Oh yeah, those two major titles before turning 22. We all know how good Jordan Spieth is. But on Wednesday we were treated to a story about the World No. 1 that might just be even more impressive than all of that. 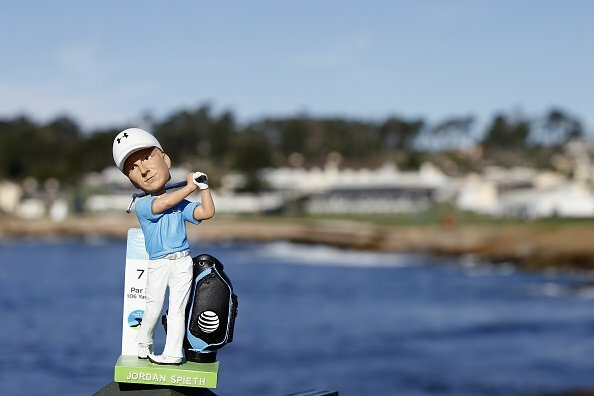 Apparently, Jordan Spieth is so good, he can call his shots. And we’re not talking about predicting he’ll hit a certain side of the fairway or guaranteeing he’ll make a tricky putt. We’re talking holing shots. Full shots. As they should. Even legendary shot-caller Babe Ruth would be amazed.